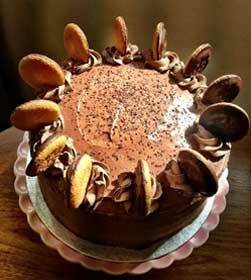 This class teaches keen cake decorators how to create a gravity defying cake effect! 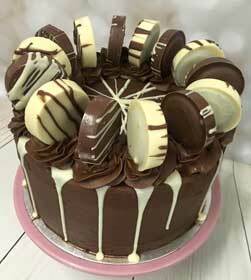 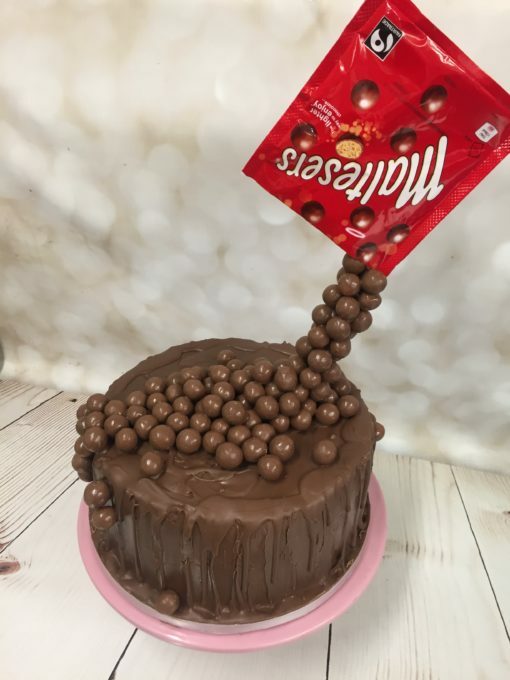 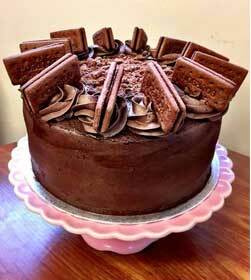 You will be taken through the various stages of the cake creation, including crumb coating, tempering chocolate, covering your cake in chocolate effectively and to a professional finish and creating a gravity effect with Maltesers. You will take home your completed 6″ cake.